Black Ink and Black Cats: Check Out My Etsy Shop! Today I launched my very first Etsy shop, TheEmporiumMechanica. There aren't a lot of items up as of now, but more are in the making. 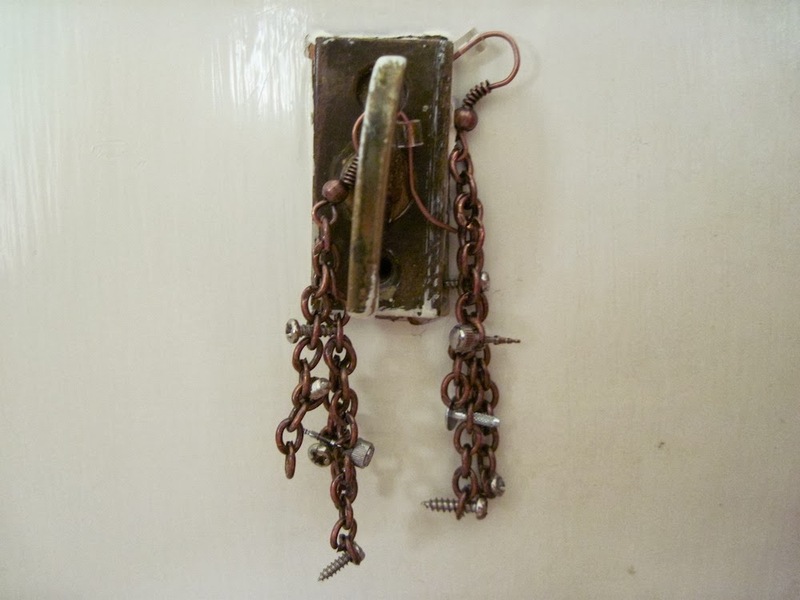 The main theme of the shop is steampunk jewellery and "inventions" (non-functioning items of fantastical imagination), but I also plan on making hair accessories and items of gothic design (made with lots of black lace, yay!). 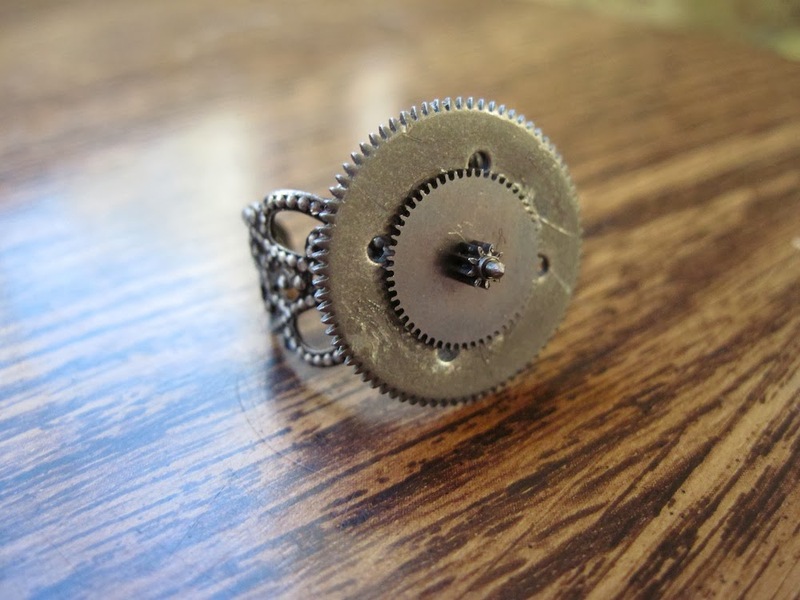 So far, I have listed the gear ring and the screw earrings I made and posted about previously. I will make posts of any new listings in my shop as a special heads-up for all of my fabulous followers. Remember to favourite anything you like!